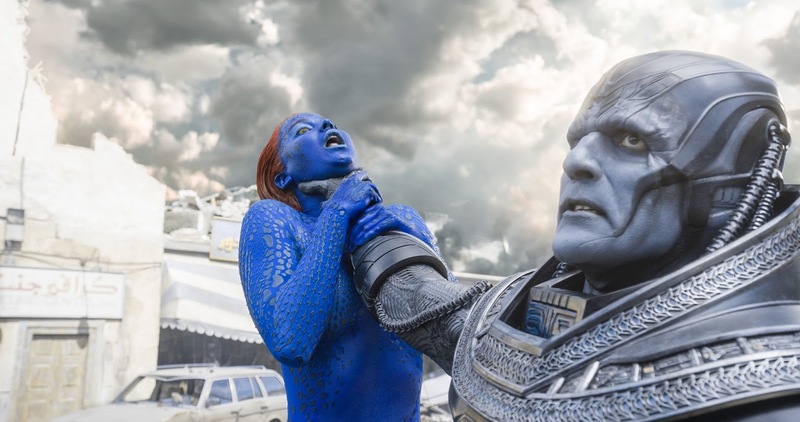 The reelbradbell and Jerry "Barbecue17" Reed discuss the latest installment in Fox's storied X-men Franchise: X-men Apocalypse directed by Bryan Singer.  As always we also get into epic news and what we have been checking out. *We had some problems at the end of our video podcast due to major storms in the Hollywood Foothills of NC. We apologize for this technical difficulty, but the problem was corrected for the audio podcast.